San Diego is a large county. When people relocate from across the country, it is difficult to chose what part of town to buy. 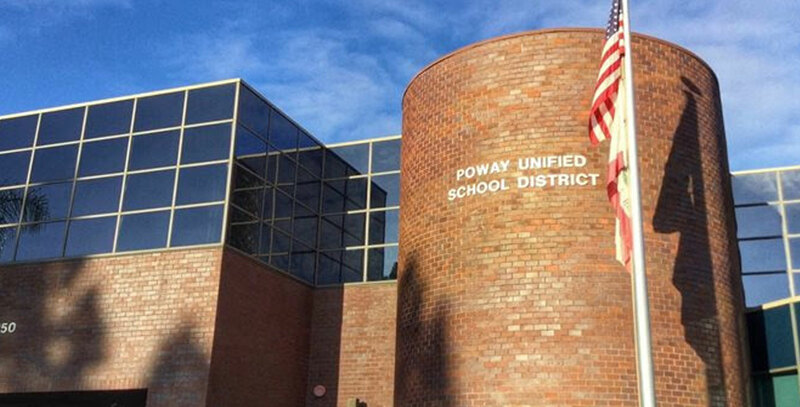 The Poway Unified School District is nationally recognized as one of the premier districts in California. Halcyon's broker/owner, Ginger Couvrette, was recently elected to the PUSD Trustee Board and is committed to maintaining, and improving, the quality of the district for all its 37,000 students. The district has 39 schools and includes Rancho Penasquitos, Rancho Bernardo, 4S, Del Sur and Poway. Because of the quality of our school district, property values and quality of life is high. All Halcyon's associates are committed to giving back to our community. One agent is Chairman of the Chamber of Commerce and President of the Poway Realtor Assoc, another is in leadership with Kiwanis and her church, another sits on various youth sports boards and is eager to help new families quickly get involved. Ginger has been the Chairman of the City of Poway's Budget Advisory Committee, Chairman of the Parks and Recreation Committee, and many other school and activity boards. 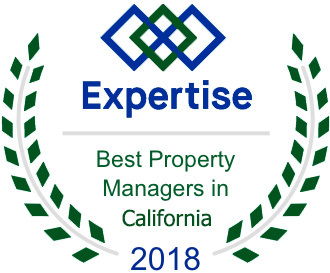 Although much of our community is centered around Poway and its neighboring areas, we have extensive knowledge and business from Riverside, Los Angeles, Oceanside , East County and Chula Vista. Not only professionally are we able to negotiate a successful transaction, we are also able to make connections to make transitions as easy as possible.